How Far is Vasundhara Lorven's Fortune Homes? VASUNDHARA FORTURE HOMES is a new victorious and moonscape venture from Vasundhara Projects located on Visakhapatnam – Atchuthapuram highway. The project is spread over 50 acres of land. The project hosts a variety of well grown bearing trees; it is an ideal place for comfort and peaceful living. The serene atmosphere and pollution free air will rejuvenate you all. It is a right value for your investment, because it is a place for blissful living. Visakhapatnam the second largest city in Andhra Pradesh is strategically located on the East Coast of India. As a major port city, Visag is a perfect blend of the magical past and the bustling present that offers a wide array of tourist delights like golden beaches, lush green fields, verdant valleys and splendid monuments. The natural beauty and landscape is a sight to behold. RCC framed structure and red bricks with double coat plastering. All internal walls would be smooth finished and painted in Asian oil bound distemper. External walls will be provided with cement based paints. Main door provide would be teak door with French polish. Internal flush doors, window frames & shutters would be made in non teak and enamel paint finish. The platform would be provided with premium quality 2’ x 2’ vitrified tiles or marbles. 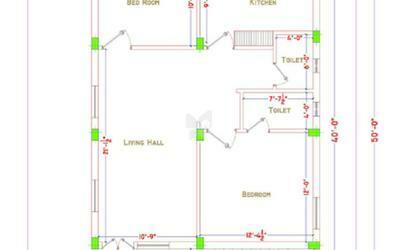 The toilets would be provided with EWC and matching wash basin, the fixtures provided would be of standard make. 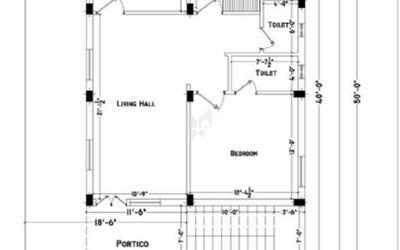 Wall cladding in toilets with ceramic tiles would be provided up to door top level and flooring with non skid ceramic tiles. Concealed copper wiring in PVC conduits, adequate point, like one fan point, TV & telephone points. Underground sump for storage of water. HDPE overhead tank of 500 litres. Welcome to Vasundhara Projects, A premium real estate company started its journey in the year 2002 by Mr. K. V. Ramesh, the company has got rich experience in execution of landmark projects in Hyderabad city. The company has got its own reputation in Hyderabad real estate field because of the quality work and meeting the people aspiration of the clients. Vasundhara Projects Private Limited projects are constructed to provide a comfortable lifestyle. The main aim goal is to provide plots with high standards and enhance the quality of life of the customers. The spaces are provided at a reasonable and highly competitive cost. The company has involved itself in providing services in the real estate sector, the vision has been instrumental in creating a world-class living for our customers. 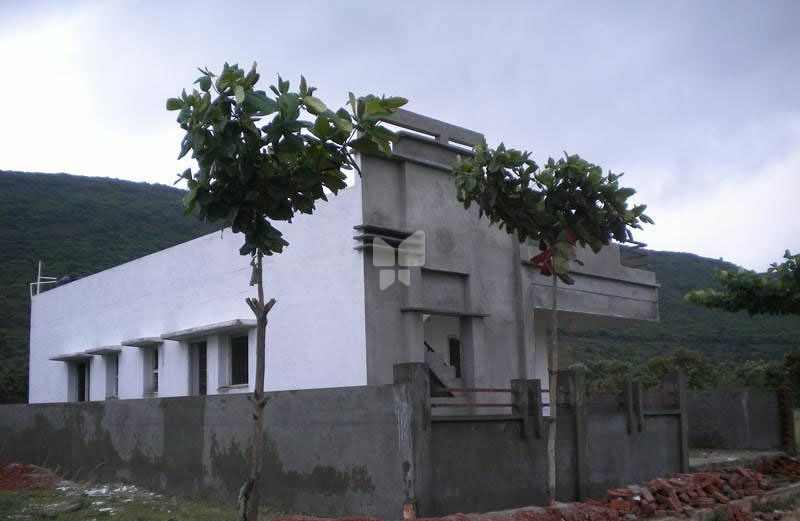 Vasundhara Lorven's Paradise is an example of amazing work done by the Vasundhara Projects Private Limited, The project is located in Kandukur locality. All the project developed by Vasundhara Projects Private Limited are designed according to Vaasthu and loaded with trending amenities. Some other of the projects of the company are Vasundhara Tree Park, Vasundhara Angel Hills, Vasundhara Jubilee Hills in Hyderabad and Vasundhara Lorven's Hiland, Vasundhara Lorven's Fortune Homes, Vasundhara Vensai Township in Visakhapatnam and the list goes on.